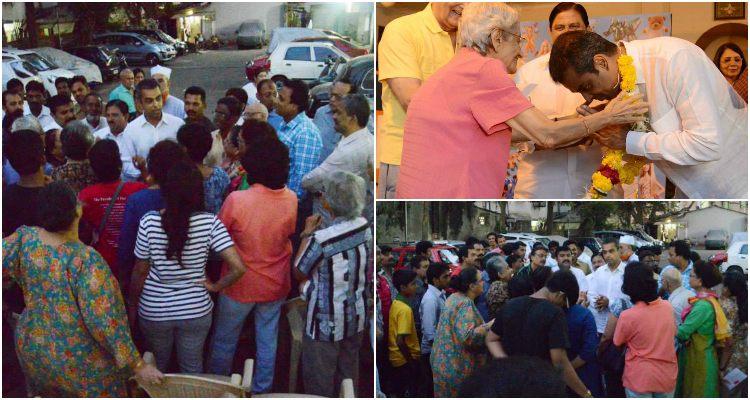 On 23rd March 2014, Mr. Milind Deora met residents from the Parsi Colony in South Mumbai. Mr. Deora was seen addressing queries and discussing issues of concern with the residents. MLA Madhukar Chavan also accompanied Mr. Deora.